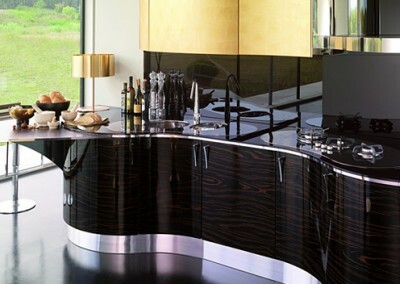 Gloss kitchens from the Aster range. 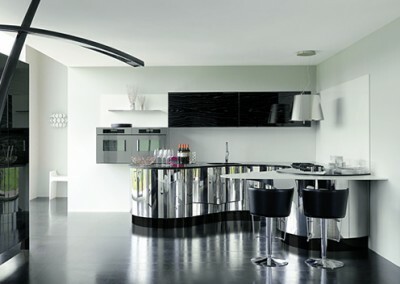 Aster is a design-led, high specification Italian brand, established in Pesaro in 1983. The Aster look is very sleek and the ultra-modern styles, usually handleless, look stunning in both contemporary and period properties. 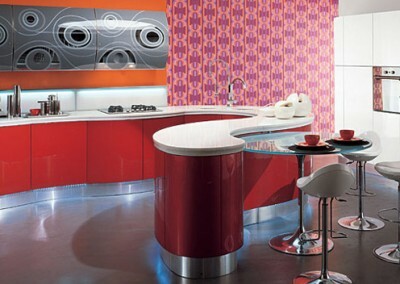 Aster kitchens can be designed using any height, depth or width required and we can match any colour you choose.